The competition beast of the FOCUS XC team headed up by Florian Vogel and world champion Linda Indergand. 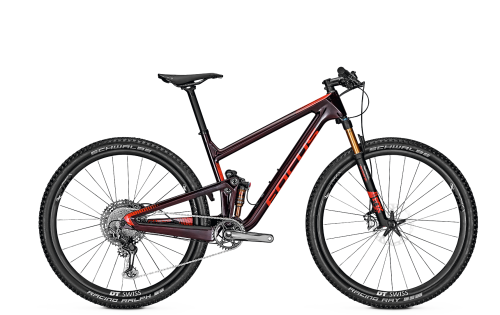 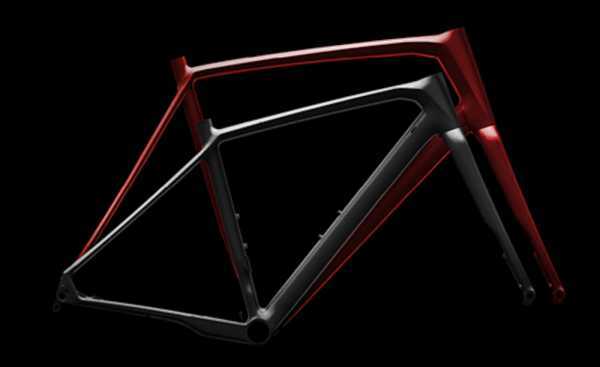 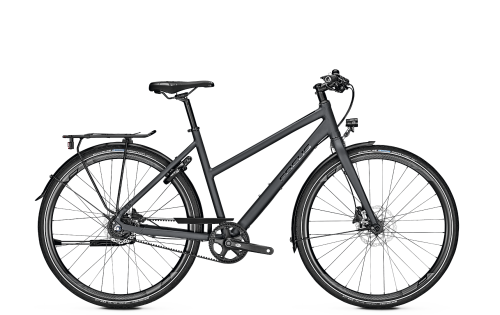 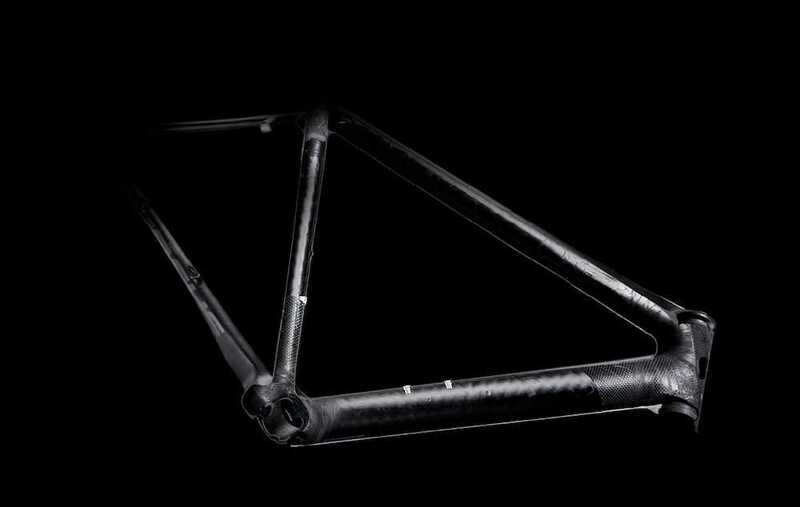 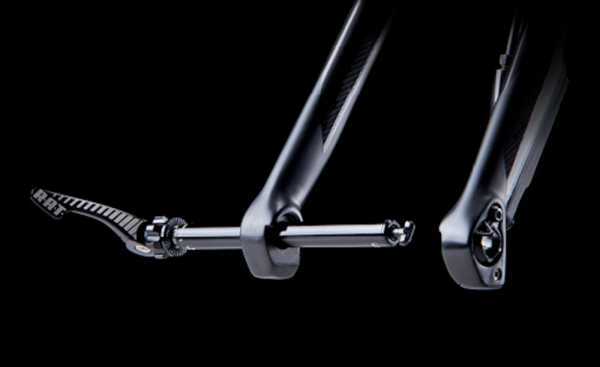 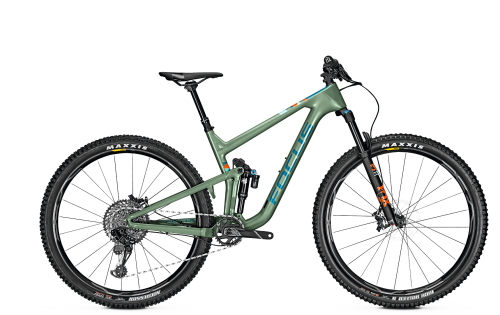 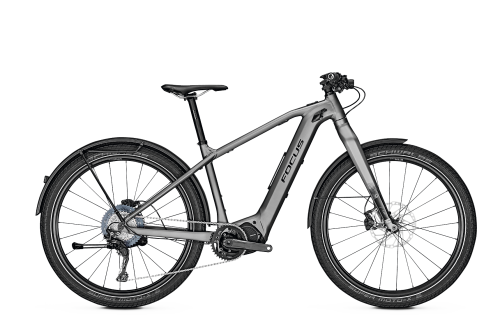 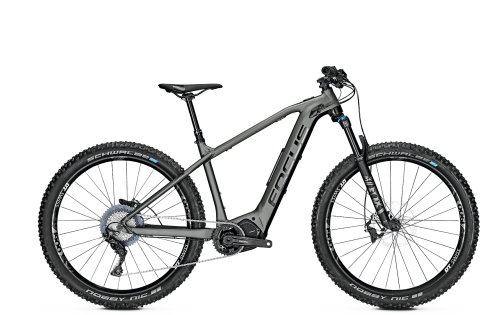 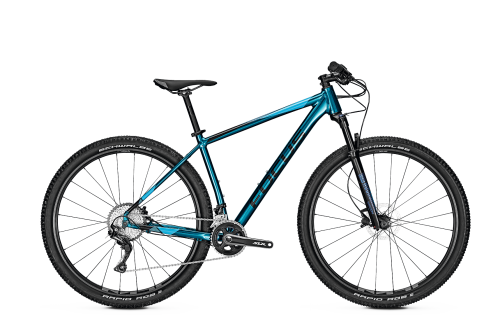 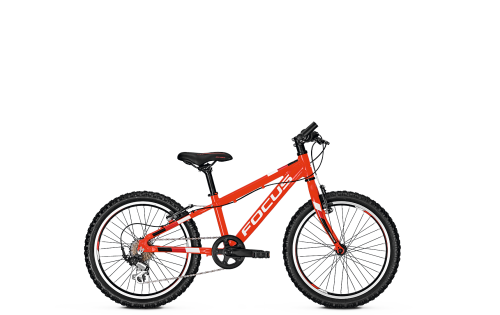 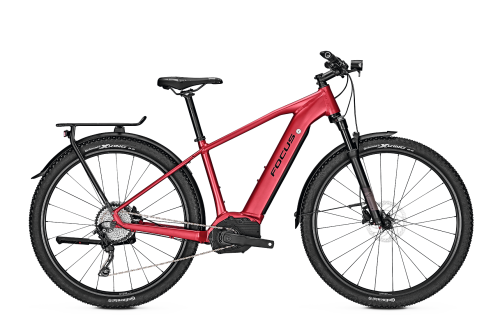 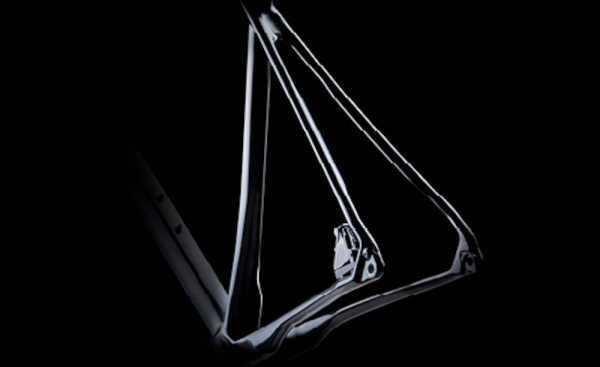 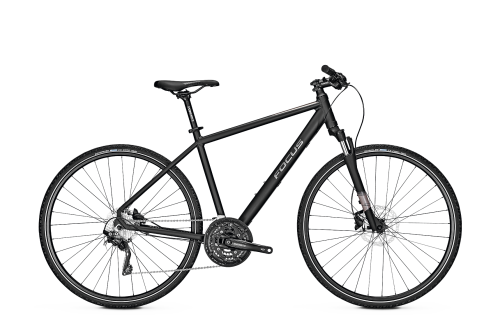 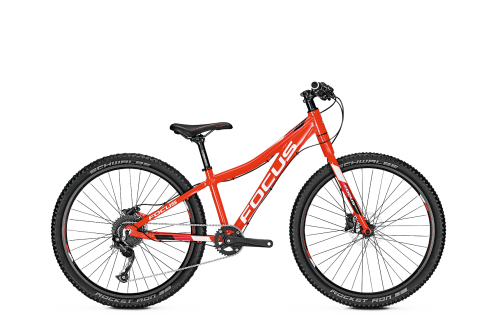 The ultra-light carbon hardtail offers breathtaking acceleration, agile handling and amazing comfort. 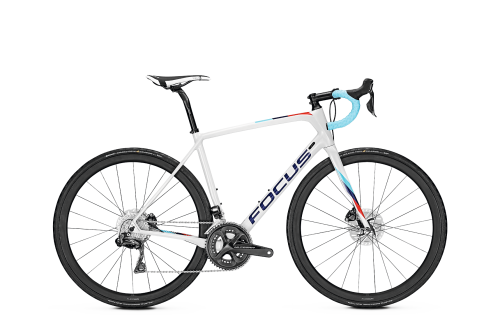 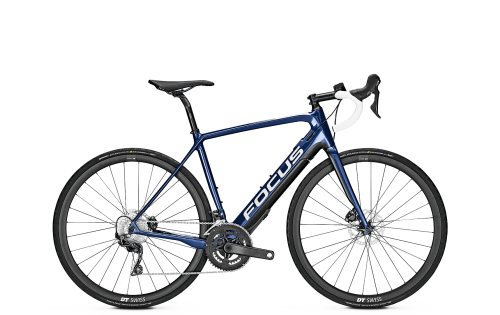 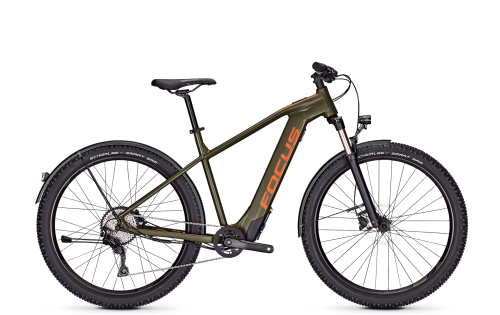 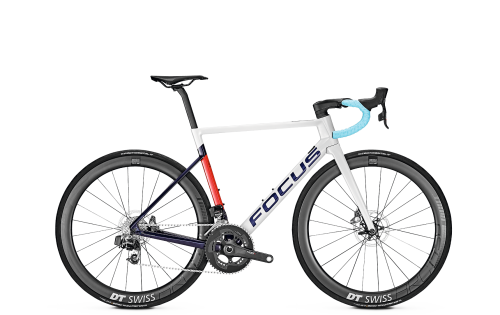 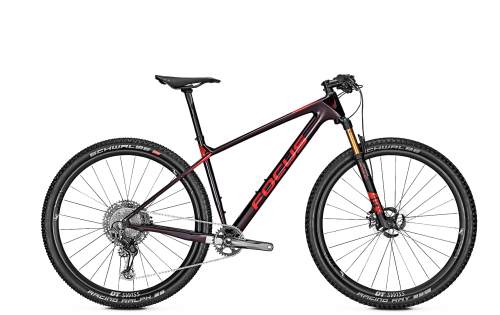 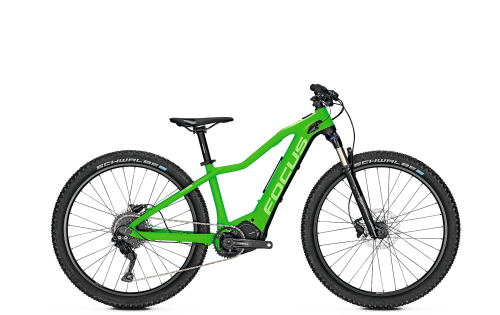 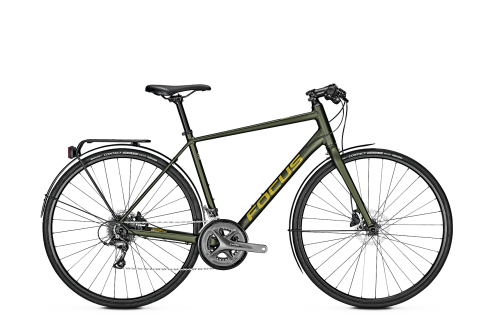 "The new Focus Raven Max is technically one of the best XC bikes currently on the market."